Parramatta Mission provides food, accommodation and support services to assist the most vulnerable people in our community. This includes crisis and transitional accommodation, meals and emergency food assistance. Our community services are delivered under the following streams; youth and family, men, women and family, domestic violence and meal services. Parramatta Mission provides a range of services for young people and families, including youth at risk of homelessness, families under pressure and those in our community who are lonely and have no family. Parramatta Mission provides a range of services for men who are homeless or at risk of becoming homeless. Operating within the Parramatta and Cumberland LGA’s, support is provided by outreaching to partner services such as Housing NSW and through external visits, assisting men where they may be living. This includes rough sleepers and squats. The Men’s transitional program is a partnership with Evolve Housing and our Uniting Hospitality property management group. Parramatta Mission is committed to the ‘continuum of care’ model, which is demonstrated in the relationship between our Crisis Service and key agencies such as Area Health and Community Corrections. Parramatta Mission provides a range of services for women and children including those experiencing domestic and family violence, or at risk of becoming homeless. Meals Plus is open for breakfast and lunch from Monday to Friday. 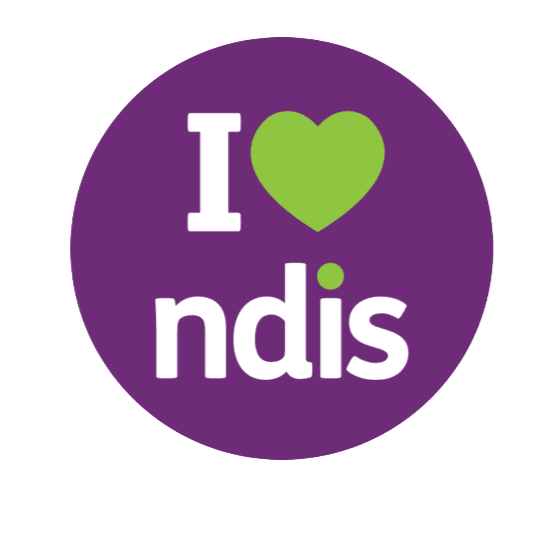 Services include: emergency food assistance, laundry and shower facilities, financial counselling, legal advice by visiting solicitors, housing advocacy, Centrelink outreach service and referral to accommodation services. Throughout all of our services we encourage and support partnerships within the community for stronger and broader service delivery.